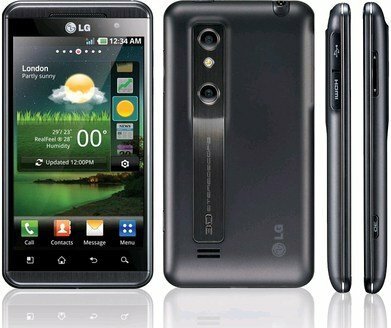 In the MWC 2011 we are seeing a lot of Android phones, and the truth is that some how the LG Optimus 3D they are standing out above the rest. 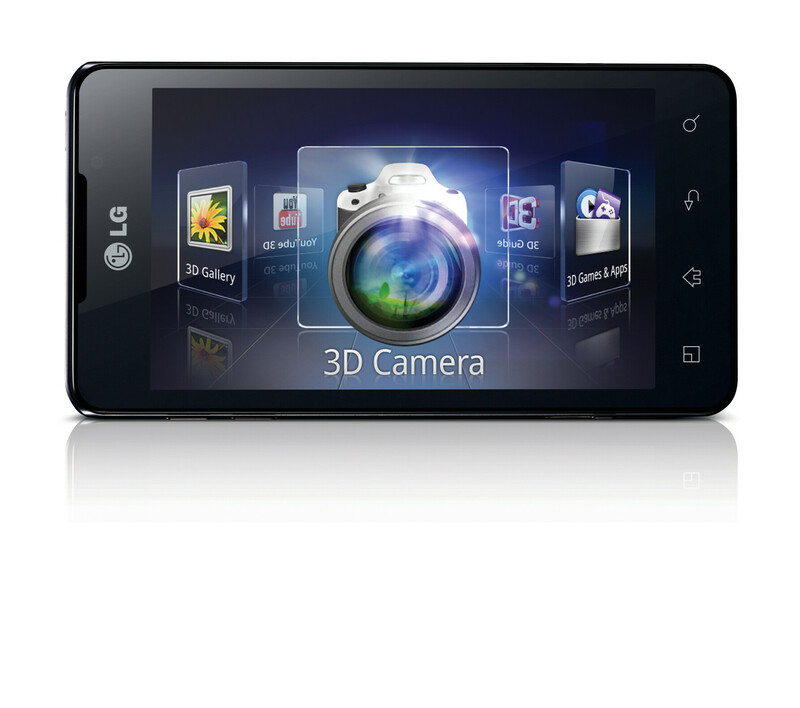 The reason is its 3D display and the ability to take pictures also in 3D. 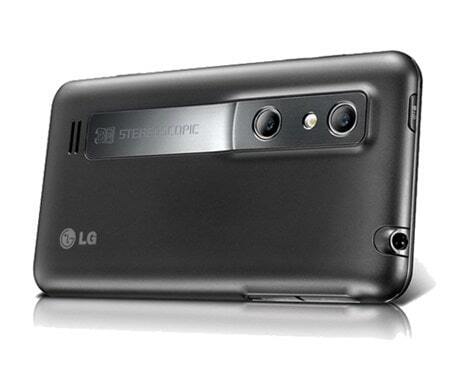 And the key is that the 3D screen, unlike the LG Optimus Pad, LG tablet, don’t need special glasses. 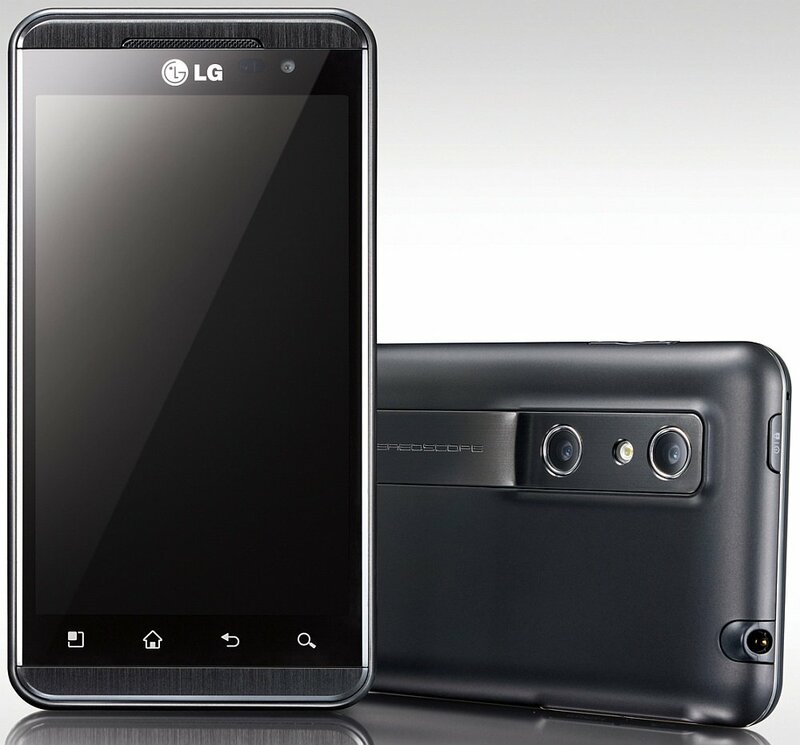 It is 3D without glasses, no hassles, and it would be very normal to go with glasses it is not normal to put special glasses to watch a mobile. 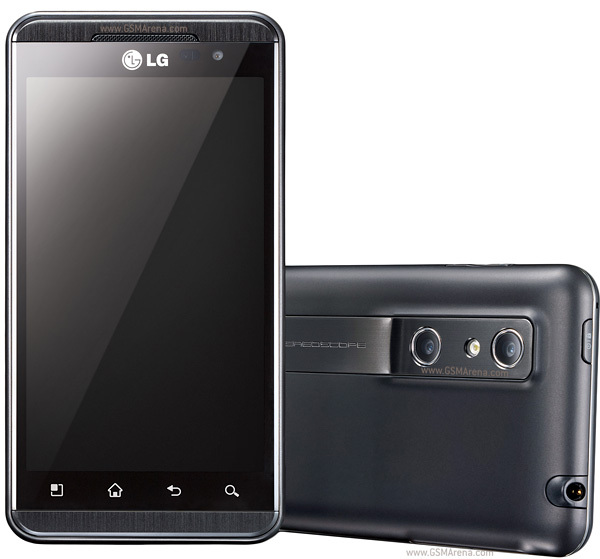 The LG Optimus 3D screen is quite large, 4.3-inch, WVGA resolution (800 X 480 pixels). 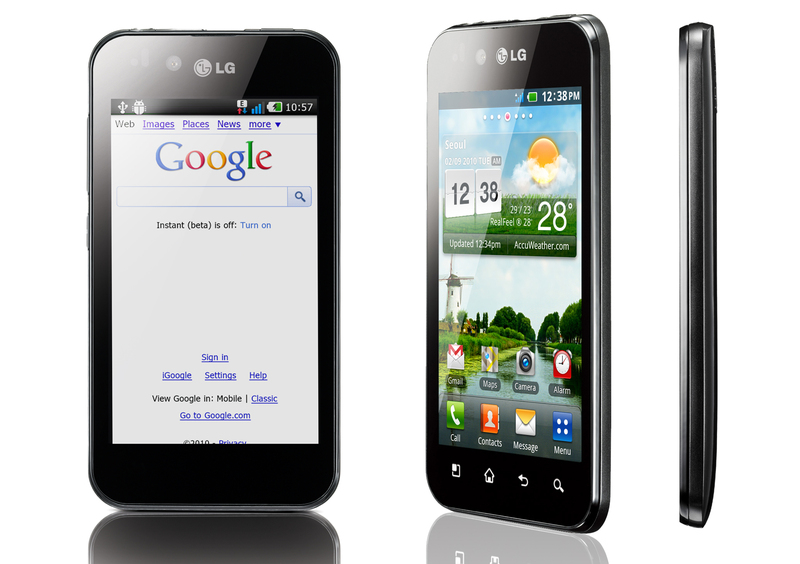 Increasingly more mobile are great, although unfortunately the resolutions are not increased. Here they should learn from the iPhone and tend to very high resolutions. 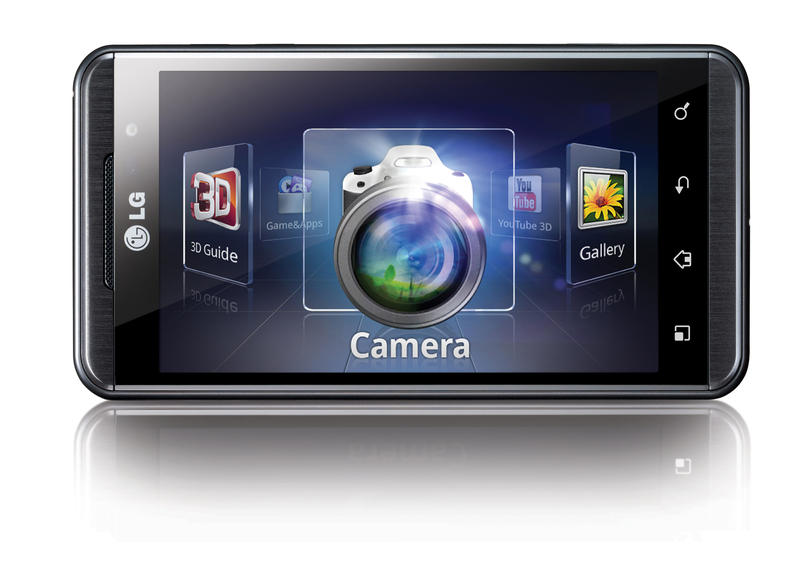 The main features of the LG Optimus 3D is show the three-dimensional world without using glasses. 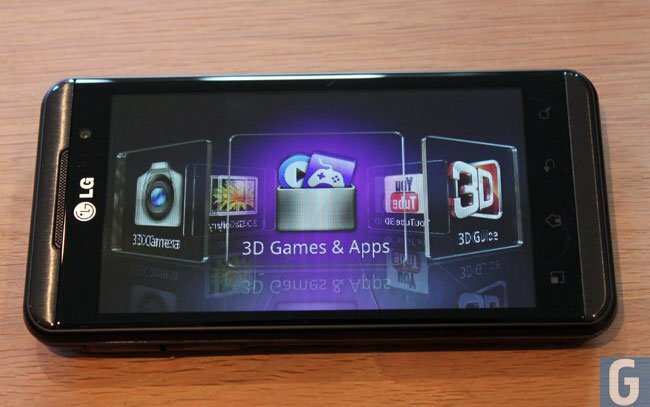 The only downside is there is hardly material for display on the mobile 3D. 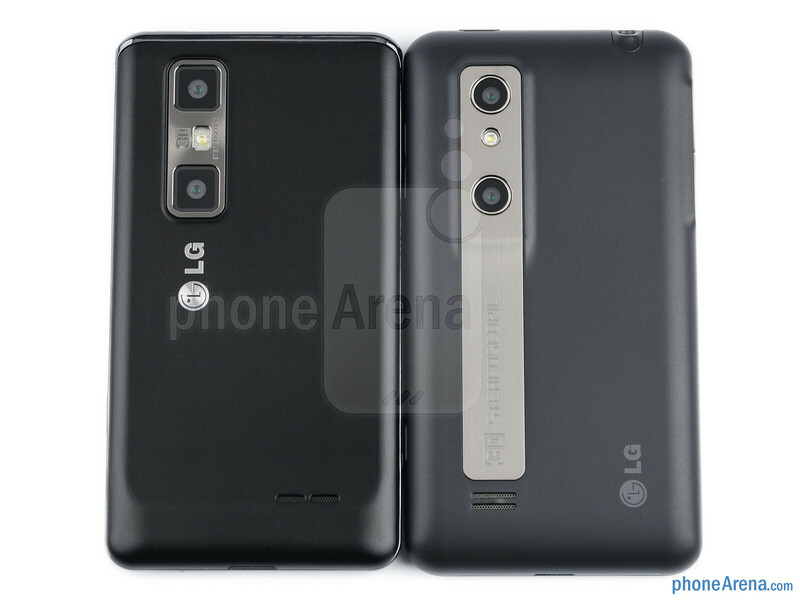 At the moment, will be the owner of the phone you need to get your photos and videos in 3D, although the 3D channel on Youtube could be an exponential growth in the coming months. 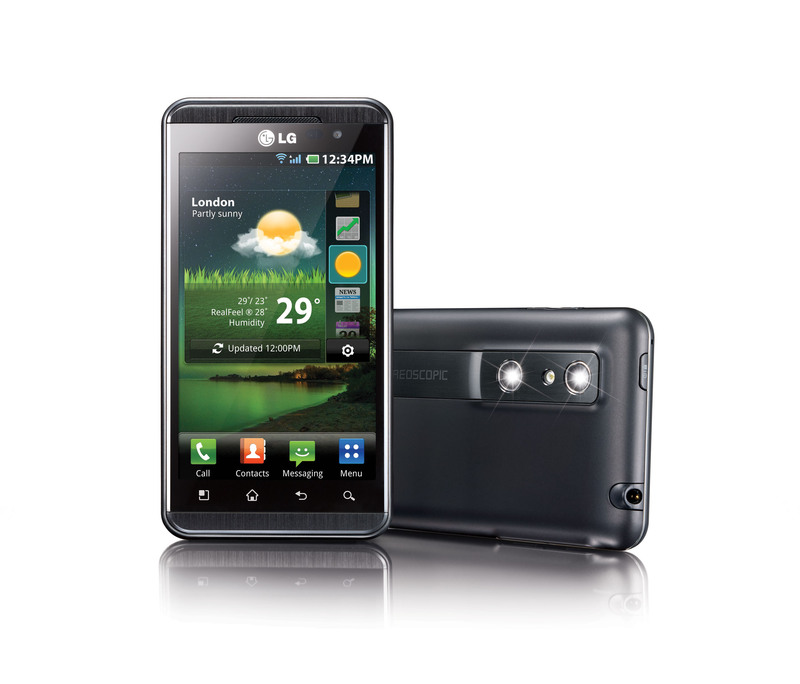 Of course there can upload videos people having gadgets like this. The only problem with the screen is that the brightness is not as good as the best screens when 2D, specifically the Samsung SuperAmoled. 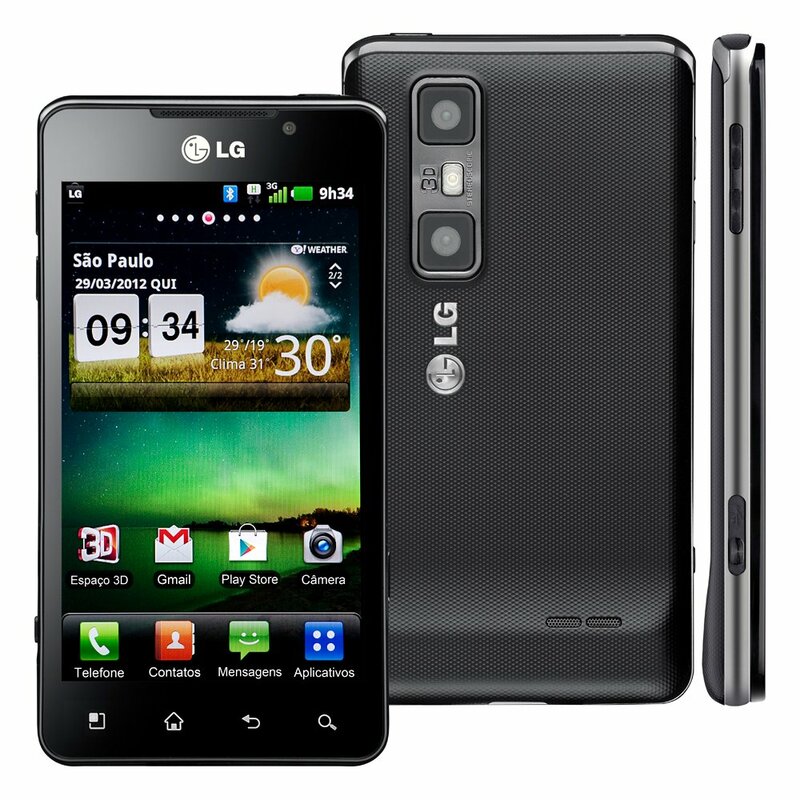 Compared to the rest of the specifications, the LG Optimus 3D features an OMAP processor of dual-core 1 Ghz of Texas Instrument. For the graphic part has a PowerVR SGX 540, similar to Nvidia Tegra 2 performance. 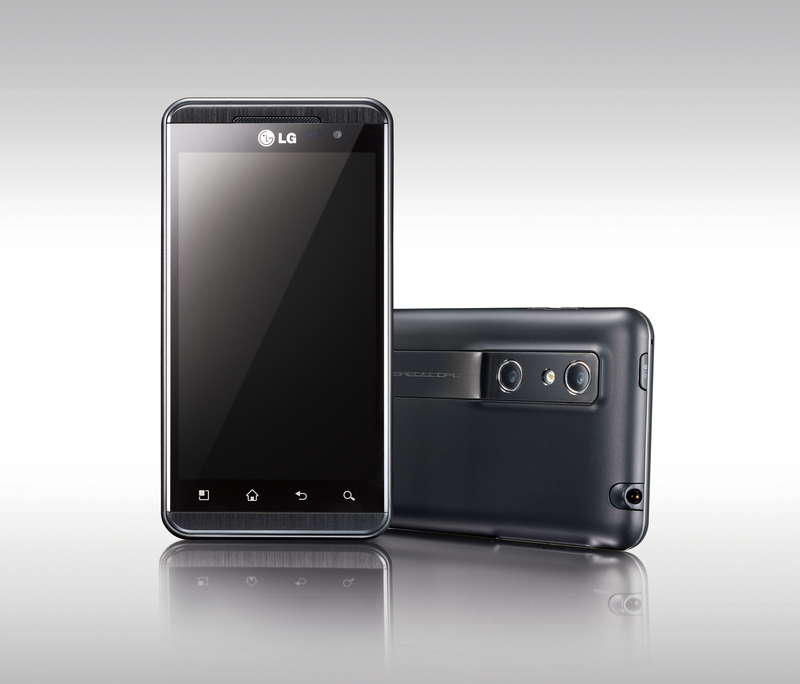 Internally, it has 8 GB of storage, expandable through microSD cards. Also, it has Wifi connectivity and GPS. 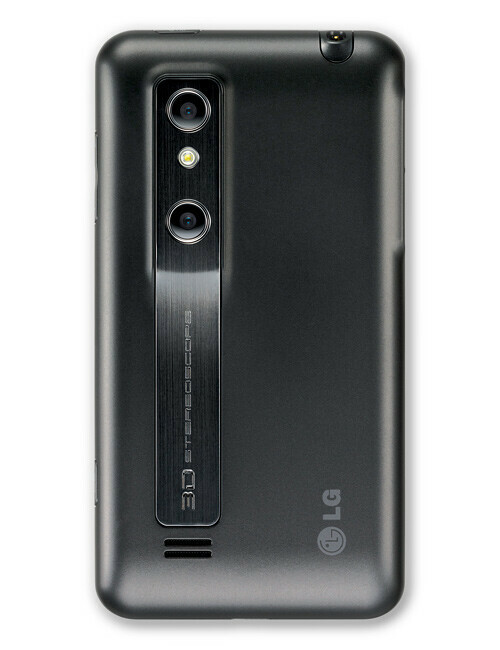 The rear camera, as we have already anticipated, is 3D. 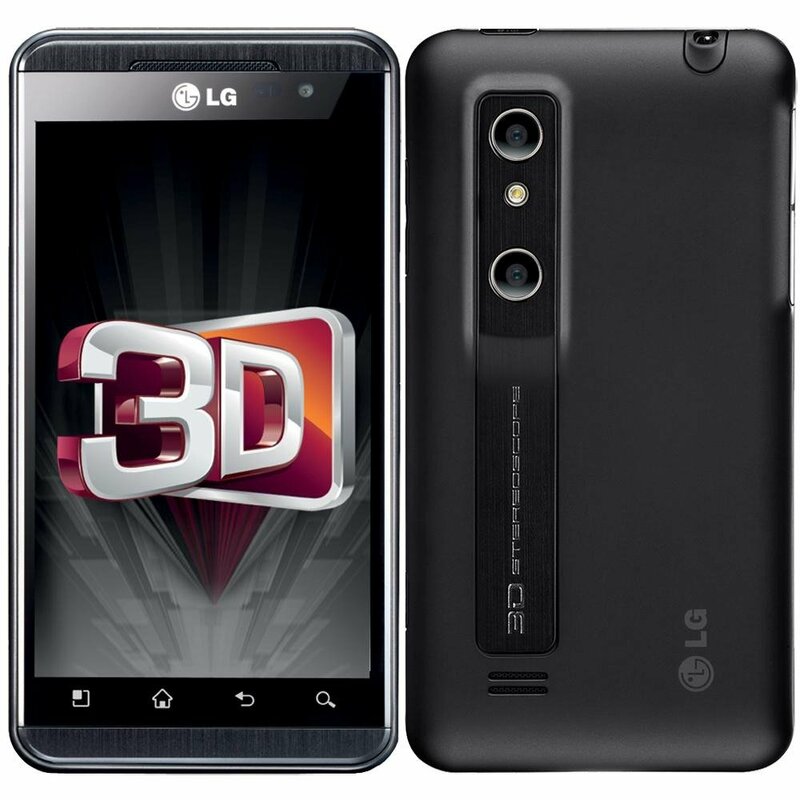 This has double sensor capable of make photos and videos in 3D, that addition is joint with its HDMI connector to view your content in a 3D TV. 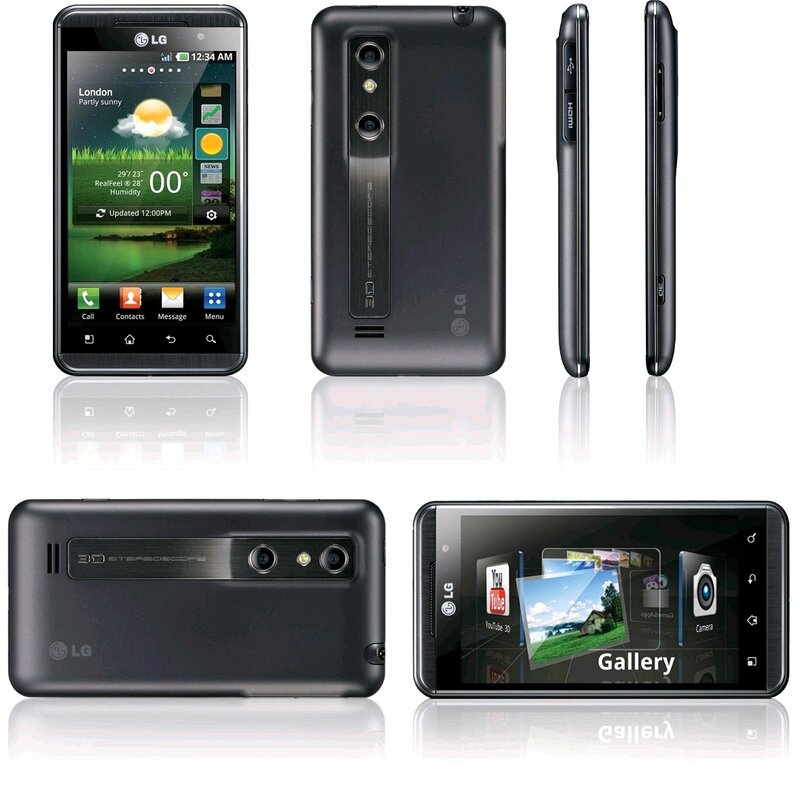 All this with 5 megapixel camera. 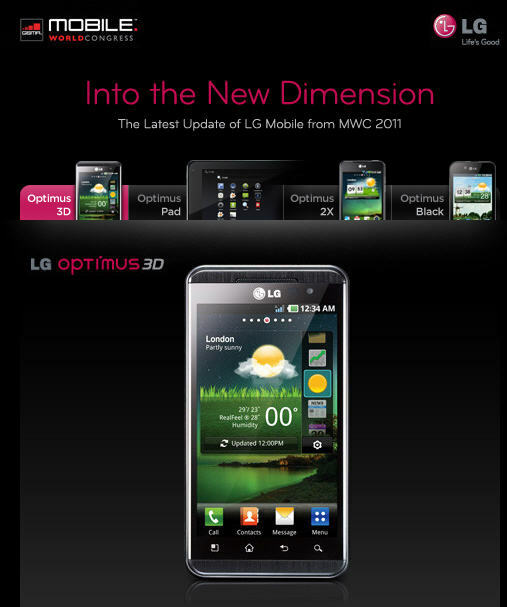 The phone will come with Android 2.2 when it comes out in may, although they assure that they be upgraded to 2.3. 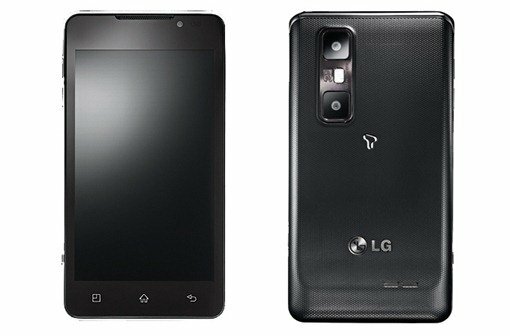 Will have to see it to believe it, since the main problem with mobile phones with Android is that manufacturers seem very unwilling to upgrade, prefer to buy us the following model. 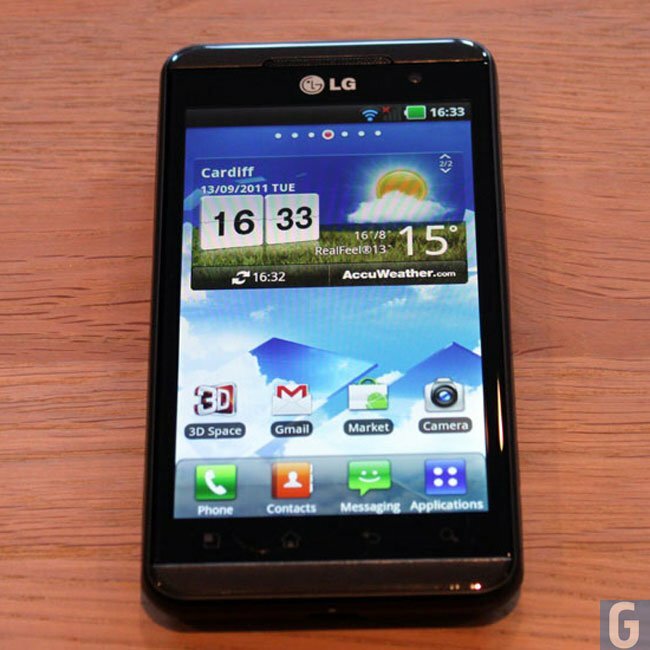 The price of this super mobile (at least on paper) is still unknown. It remains to be seen with what offers the operators take out it. What is known is that due out in may. We will have to wait until then to know the details.